We have all kinds of ideas to help you find your wellness. From yoga and meditation to cooking and hiking with friends. Check out Yale Well to see the full range of options that are available to you. The Good Life Center is open! 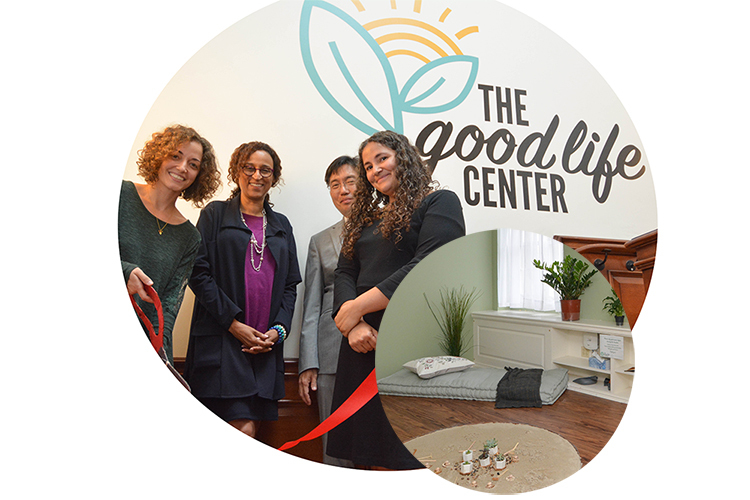 Come check out the Good Life Center in Silliman College, now open to all Yale students. The center is stocked with cozy spaces, free tea, and a meditation sandbox. 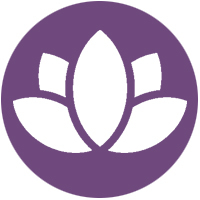 The calendar of events is full of helpful happenings like weekly meditation and mental health empowerment workshops. Beginning October 3, Koru Mindfulness classes will be held on Wednesdays and Thursdays, register today to hold your spot! All Yale students and student groups are invited to submit grant applications for programs and events that further Yale Well’s goal to foster an environment where wellness is valued and intentionally embraced by students. 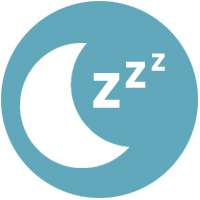 The project should seek to address at least one of the eight areas of wellness – move well, eat well, mind well, rest well, love well, seek well, work well, and save well – and should strive to create an event or program that is creative and engaging for those involved. See previous grant winners and the application on the Yale Well website. Tara Falcone ‘11 created a financial education program, now available for all Yale students. 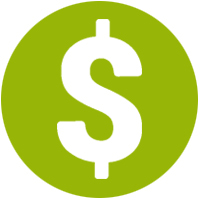 Learn how to manage your money while in school and prepare for financial life after graduation. Visit Yale Well to access the program. 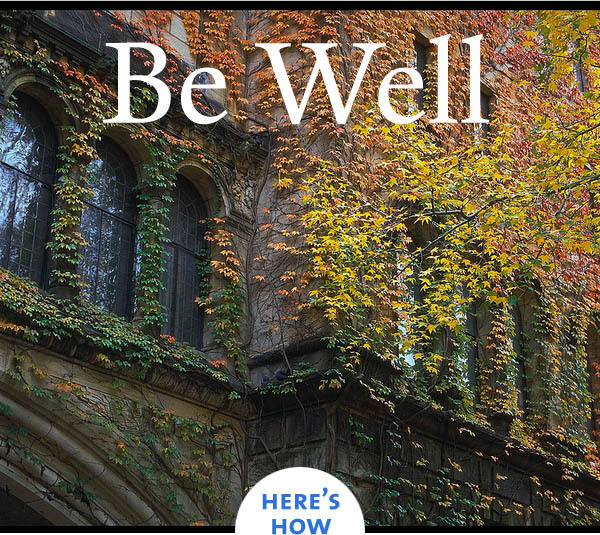 A new batch of Peer Wellness Champions are excited to help their fellow Yale students think about and act on their wellness practices this year. Whether you are an undergraduate, graduate school or professional student, there is a PWC available to work with you towards your goals. Reach out to a PWC individually to learn more or drop in to their office hours at the Good Life Center.